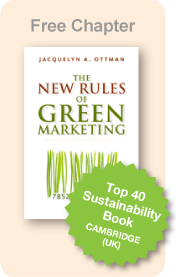 I’m delighted to announce my new e-book on what the 2012 FTC Green Guides mean for marketers. 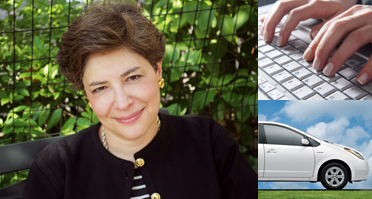 It’s entitled, “How to Make Credible Green Marketing Claims: What Marketers Need to Know about the Updated FTC Green Guides.” It is being published today by Ad Age. Can Product-Sharing Sustain the Earth AND the Economy? Good green marketers push the innovation of different products. Better products. But can we profit from making fewer products in the first place? “Swap Don’t Shop,” the most recent of the Columbia Business School Alumni Club’s Making Green from Green events, explored this very dilemma.